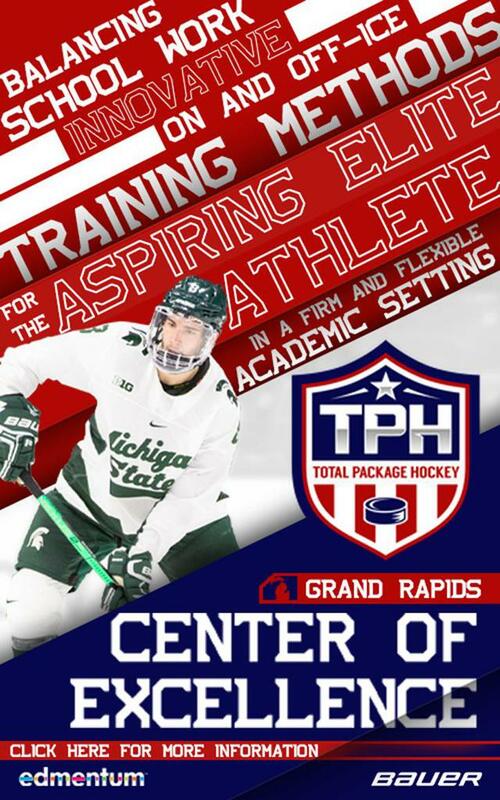 CLICK HERE FOR MORE INFORMATION ON TPH GRAND RAPIDS! 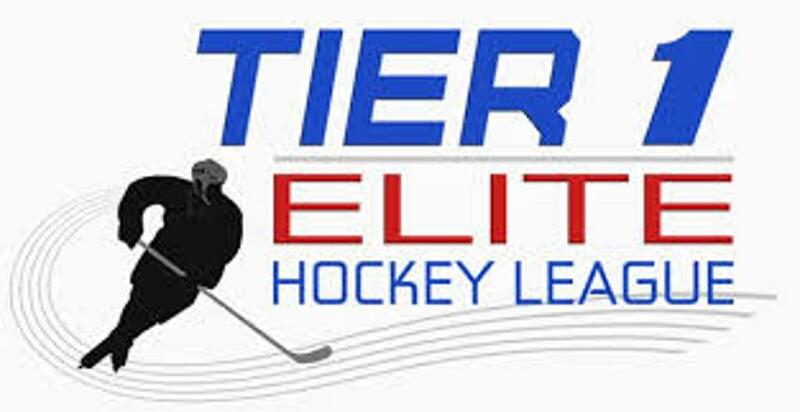 Register now for our 2019 Southside Summer Hockey Camps! GREAT THINGS HAPPENING AT FOX MOTORS HOCKEY CLUB! Chris Lipe Commits to Michigan Tech Chris Lipe, of Rockford Michigan, Currently playing for the 2018-19 Dubuque Fighting Saints of the USHL, commits to Michigan Tech University. Fox Motor Hires Kyle Gagneau as New Strength Trainer Fox Motors Hockey Club is excited to announce the hiring of Kyle Gagneau as the new strength trainer. Kyle has been training hockey players and other athletes from peewee to college for the last 12 years. Click here to learn more about Kyle and Gagneau Performance Training. Trevor Adams Commits to Air Force Academy Trevor Adams, of Muskegon Michigan, currently a forward for the Salmon Arm Silverbacks of the BCHL commits to Air Force Academy. Trevor played a season of U16 & U18 AAA here at Fox Motors Hockey Club. 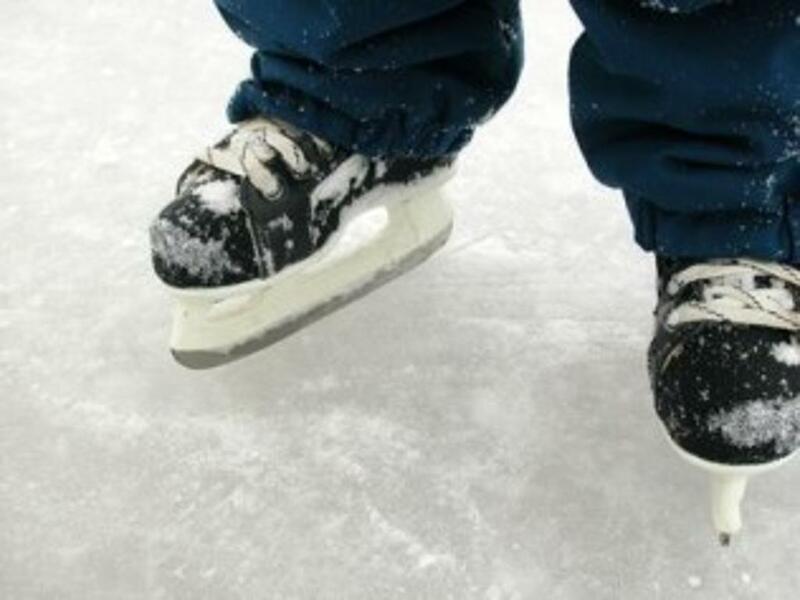 Southside Ice Arena and Fox Motors Hockey Club are excited to announce the addition of the Skating Treadmill and Carrie Keil. 15+ years CEO of Keil Power Skating, Inc. Thank you to our 2019 Hockey Fights Cancer Sponsors! ©2019 Fox Motors Hockey Club / SportsEngine. All Rights Reserved.